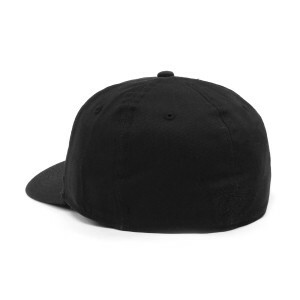 3 Doors Down low profile, constructed fitted ballcap. Elastic band for a snug fit. 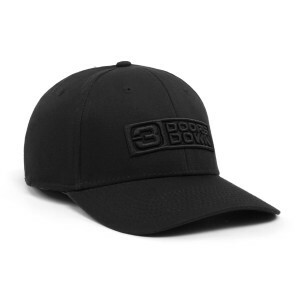 I have purchased several items-the all black 3DD b-ball hat, grey hoodie, eagle emblem navy blue t shirt &amp; another b-ball hat. Everything I’ve purchased was high quality and perfect shipping time frame. Good prices and love when they do sales too. Keep adding more merchandise and I’ll keep buying these great products! Thanks 3DD. U GUYS ROCK! I absolutely love this hat! Great fit and amazing look! Definitely will be ordering more! Let’s get this hat in a couple different colors boys!! Love the black on black hat. I also have the grey one, that I bought at the ribfest show in 2017. Hats also fit really well. Great merchandise.